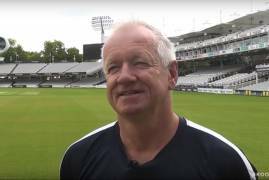 Head Coach Richard Scott looks ahead to the trip to Grace Road, ahead of Middlesex's return to Championship action against Leicestershire. 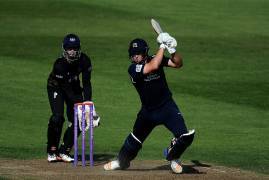 Congratulations to James Nordin and Luke Stoner-Lewis - included in the England Physical Disability squad to face Pakistan and Bangladesh. 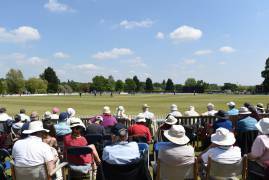 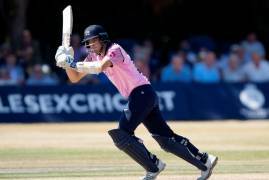 Middlesex are taking on Worcestershire in the Second XI Trophy semi-final on Friday at Radlett. 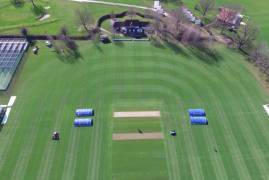 Free for all spectators - 11am start! 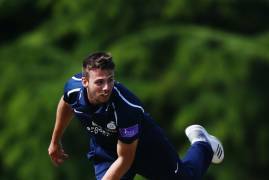 Congratulations to paceman Tom Barber, who has today been named in an ECB XI squad of twelve to take on India at Headingley this weekend. 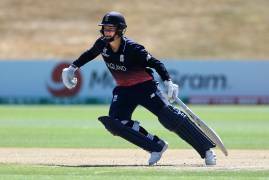 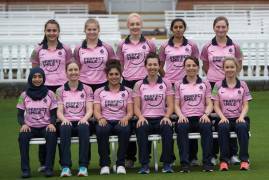 The Women are in T20 action this weekend, and have named their squads for the matches against Sussex and Yorkshire. 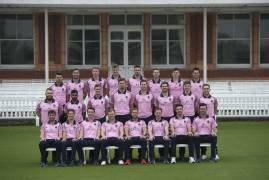 Middlesex have named a fourteen-man squad for the tourist match against Australia at Lord's tomorrow. 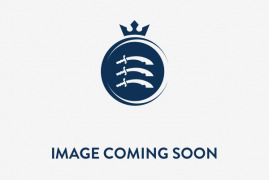 Read the preview here. 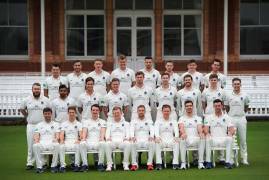 Live scorecard link and our squad for our 2nd XI Championship match against Sussex. 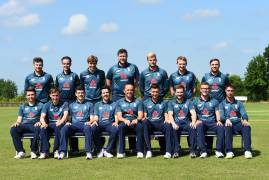 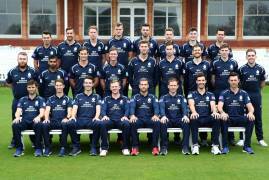 Preview and squad announcement for our trip to Bristol tomorrow, where we play Gloucestershire in our final group game of the Royal London One-Day Cup.